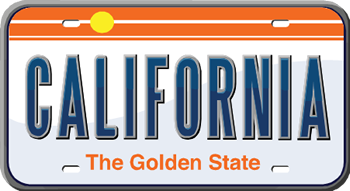 Online professional growth and renewal requirement – pd courses for teachers in California to renew a CA teaching credential and child development permit. 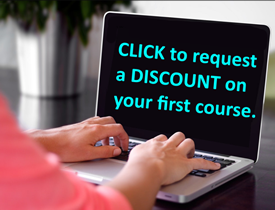 Receive 1 Semester Graduate Credit through Humboldt State University, a California regionally accredited university. Humboldt State University in California prides itself in delivering quality programs while providing a high level of access. Teachers across the country can take graduate credit courses through partnership with Humboldt State University. In an age where there are multiple approaches to teaching and educating students, it becomes important to ensure that a particular standard is maintained. This class helps educators achieve goals, while empowering you with skills and tools to deliver the best of quality education. Working with Standards for Curriculum and Assessment is a three part integrated course that highlights various strategies for facilitating student learning and improving academic achievement. It also focuses on positive communication, both with students and parents, in order to achieve excellence in education. 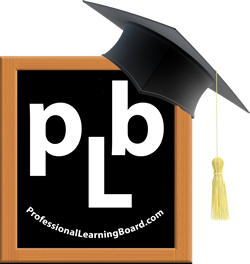 Teachers in California use Professional Learning Board online courses for teachers to meet CA requirements, keep a California teaching credential and child development permit current and renew a teaching credential and child development permit current in CA. Incorporate quizzes and a Course Action Plan. Teachers, study at your own pace, complete within 4 weeks and receive 1 semester professional growth and semester unit through a regionally accredited university partner.